Do you already have an in ground pool or are looking to have a pool installed? 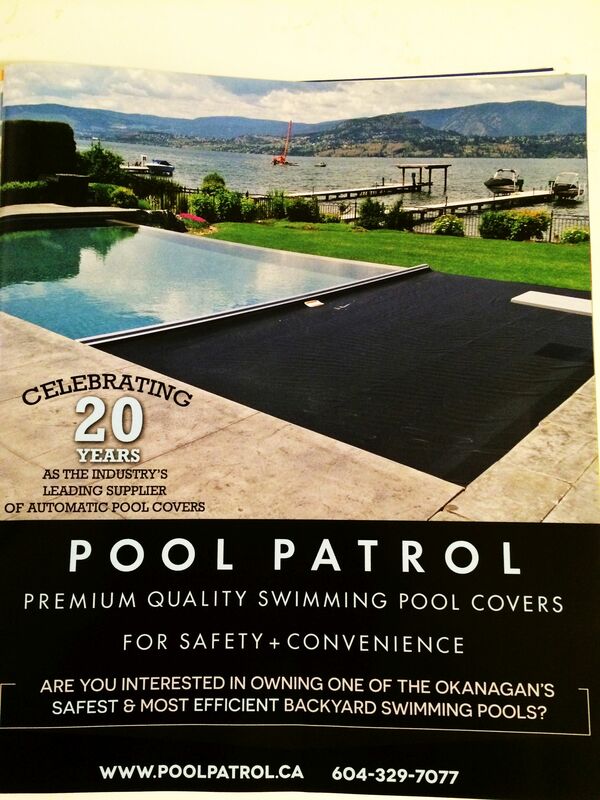 Poolpatrol has been servicing Vancouver, Victoria and the BC interior for the last 2 decades. 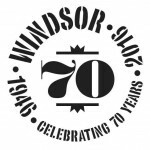 We are celebrating our 20 years as the industry’s leading supplier of automatic pool covers in Vancouver. Remember, premium swimming pool cover is a must for safety and convenience. Protect your children and pets while saving energy and keeping your pool clean.